Manchester United Sack David Moyes, Why? So let me open by saying that i do not in any profess to have even a basic understanding of the world of professional football. As an outsider however i have noticed something that strikes me as quite bizarre. From what I can tell the world of professional footballing, the community and its fan seem to be very impatient. Players and back room staff only seem to have a few games to prove that they are the master stroke that people believe (and value) them to be. The people who seem to bear the brunt of this are managers. This blog post is inspired by the apparent news that David Moyes, the current manager of Manchester United is facing the sack. This rumour has as of the writing of this post been unconfirmed. Following a string of sub-par performances by one of the most widely known and most prestigious clubs in the world (Man U.) It has been suggested that their leader has been given his marching orders. Lets first look at Manchester United. Their name, quite rightly, is synonymous with greatness. They (as i am lead to believe) have one of the most consistent performances in history finishing in the Top 3 of the English Premier League regularly for a very long time. Their list of awards and championships is daunting and they are without a doubt one of the best clubs in the world. Something worth noting is that during the majority of this dominance they were led by one man… Sir Alex Ferguson. This man is often seen as one of the best football team managers in the world due to his achievements with the Manchester United team. It was a sad day for fans of the club when Sir Alex decided to retire. Also concerns were high as who would fill his great shoes. 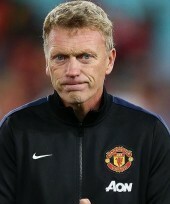 The replacement was selected, the former manager of Everton Football Club, David Moyes. He certainly had a tough job ahead of him but the board of directors were confident and so was Moyes, being offered and signing a 6-year contract. 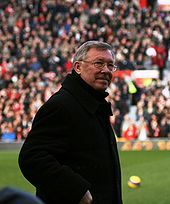 Sir Alex Ferguson, former manager of Man U. A mere 9-months later…less than a single season in charge it may be that Mr Moyes is on his way out. The reason for this is that Manchester United’s performance hasn’t been as good as expected. Well i say, is this not obvious? Of course a team is not going to do as well when they have had a huge leadership change. The first leadership change in 27 years. 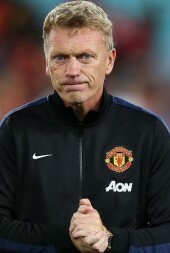 Moyes surely has to build relationships with the team, he has to get used to their style, the team has to adapt to his. 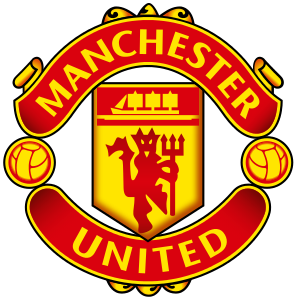 Now I’m sure the ruling powers at Man U. have their reasons and i am not going to stand up and shout that they should keep Moyes in but it does just seem a touch hasty. This isn’t the first time this has happened either. It seems to me that instant results are expected and if a team doesn’t win it has to be dealt with and something has to change. Which makes sense, but is the solution always a major change such as sacking your head coach/manager? Maybe I have missed something as a non-football fan but it just strikes me as odd. If you are a fan and can offer some insight, I’d love to hear it in the comments below.